Former President George H.W. 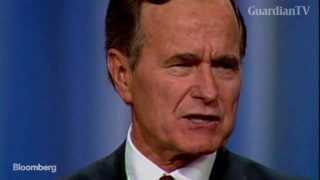 Bush died Friday at the age of 94. Bloomberg reflects on his life and service to the United States of America. 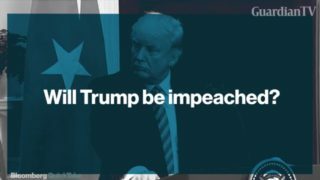 How to impeach a United States of America's president.